Every Monday from 5 to 9pm, our own Chef Ivan and Boricua Soul Food Truck owners Toriano and Serena collaborate on dishes that speak to their diverse food backgrounds and personal histories. 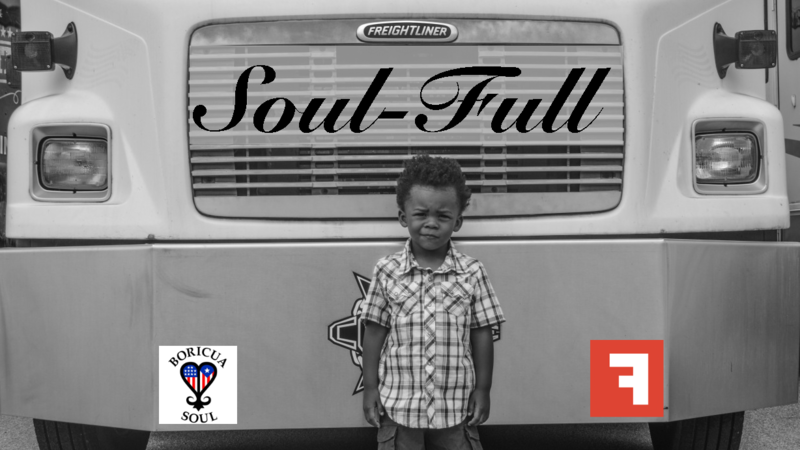 With Boricua Soul Food Truck parked out front and Chef Ivan in our kitchen, the two chefs will cook up a special collab dish alongside their usual offerings. Expect Puerto Rican-, Mexican-, and Cuban-influenced dishes ranging from Fullsteam beer-braised pork topped mac & cheese to specialty empanadas and tostones. In short, something new and unique to discover every week. Ivan and Toriano both cite their grandmothers as a major influence in their lives and in their food. Come see them express their love for family -- and for Durham -- as they cook up food for the soul.